Austin Sheridan advises clients on compliance with ITAR regulations for authorized exports as enforced by the US Department of State DDTC and the Department of Commerce. Guidance is also provided on import regulations issued by the Ministry of Interior for the receiving country. 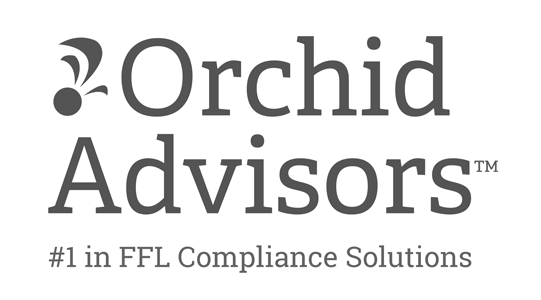 To provide export compliance and licensing services AS Consulting has contracted with Orchid Advisors for the coming year. The professionals at Orchid Advisors provide complete export licensing solutions for ITAR and EAR. They will prepare export licenses, review prepared licenses, or train staff how to prepare licenses. This service will streamline the process, and provide fast and efficient export license services available for hardware, technical data, and defense services as needed.